What better property than Disney's Frozen for a snowglobe theme? The floating snow in a magical winter wonderland was just made for the fairytale story of the two princess sisters from Arendelle and their snowman friend Olaf. 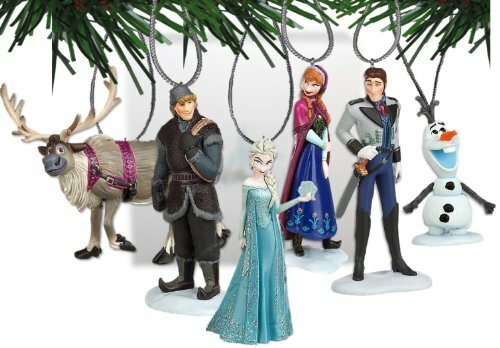 Here are some fun Frozen snowglobes to add to your collection! This is a beautiful snow globe on a detailed sculpted base from the Bradford Exchange. Inside the globe you'll find Elsa by her ice palace. The base of the globe is surrounded by a winter wonderland with sculpted figures of Anna, Olaf, Kristoff, and Sven. The entire piece sits on a classic wooden base. Touch the magic switch to see the snow fly under LED light illumination and to hear "Let it Go." This snowglobe from Westland is made from detailed sculpted resin. The globe features the Arenedelle sisters hugging inside a round dome of glitter snow. The base has the quote: "Only an act of true love will thaw a frozen heart." This snowglobe from Lenox features a hand-painted porcelain base. Inside the globe are figures of Anna and Elsa standing together. 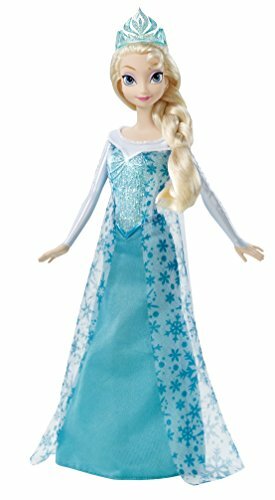 Turn the key to hear "Let it Go" play. This classic snowglobe from Department 56 features a figure of Olaf inside. Olaf wears a red hat like Santa Claus would wear. The globe sits on a pretty blue base with snowflake details. This little plastic snowglobe was sold exclusively in Disney theme parks. The dome is two-sided, with an image of Olaf on one side and Anna with Elsa on the other side. This cute snowglobe from Westland features Olaf the snowman enjoying his favorite time of year: SUMMER! The snowman sits under a shade umbrella on a sandy beach, enjoying a cold beverage. The base of the globe has more fun summertime beach scenes along with the slogan: "I like all things Warm!" This darling snowglobe from Dept 56 features a figure of Anna wearing her adventure dress and cloak. The globe sits on a red base with white snowflake details. In this cute snowglobe from Hallmark, Olaf stands under falling snow on a patch of green grass while he admires a growing plant. The globe sits on a pretty base that has pastel Nordic floral details. This is a fun jumbo-sized "snow globe" you can put in your yard for holiday decoration! The 6-foot-tall inflatable globe comes with a fan and lights to make a fun nighttime spectacle. 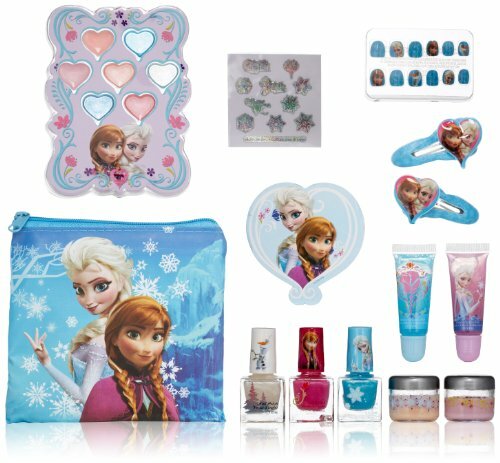 10Frozen Heart Storybook with Snowglobe! This is a fun snow globe that comes attached to a children's story book! The book is ideal for kids aged from 4 to 8 and includes a snow globe with 14 interchangeable scenes on separate cards.